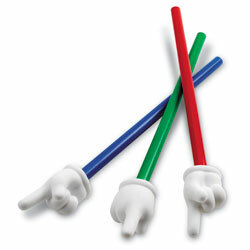 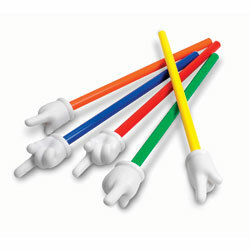 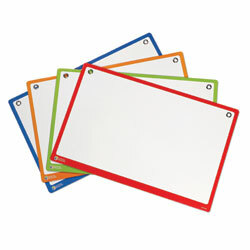 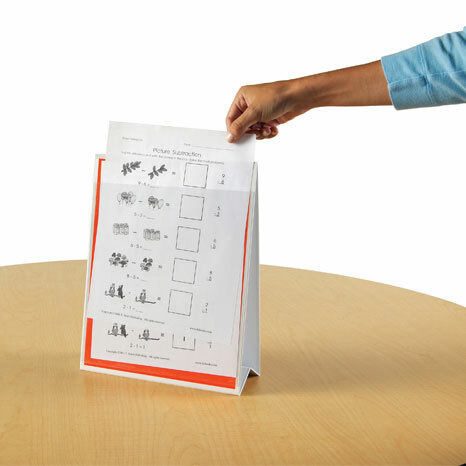 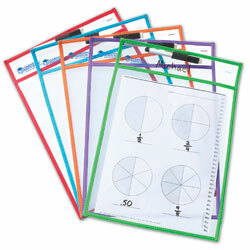 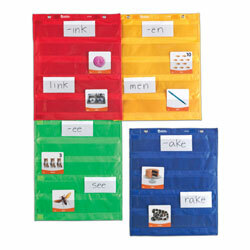 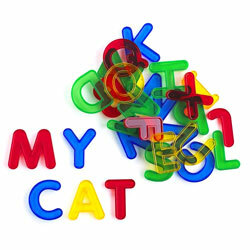 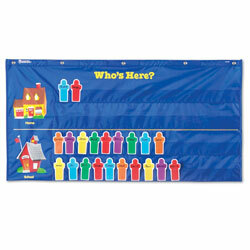 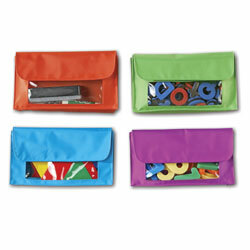 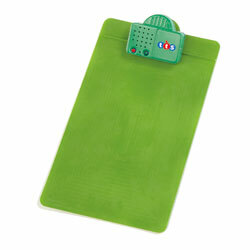 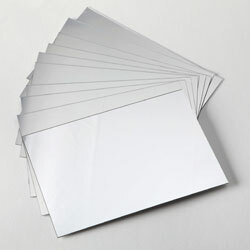 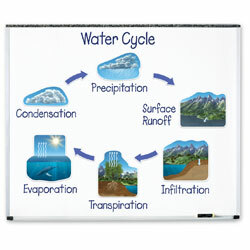 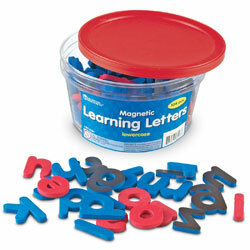 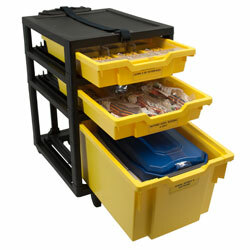 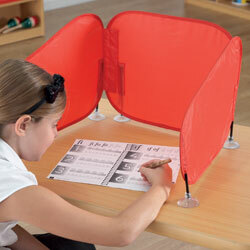 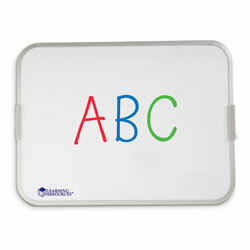 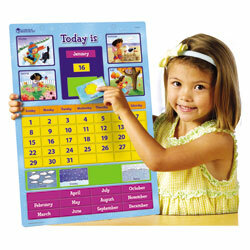 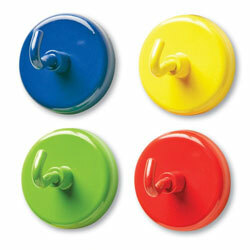 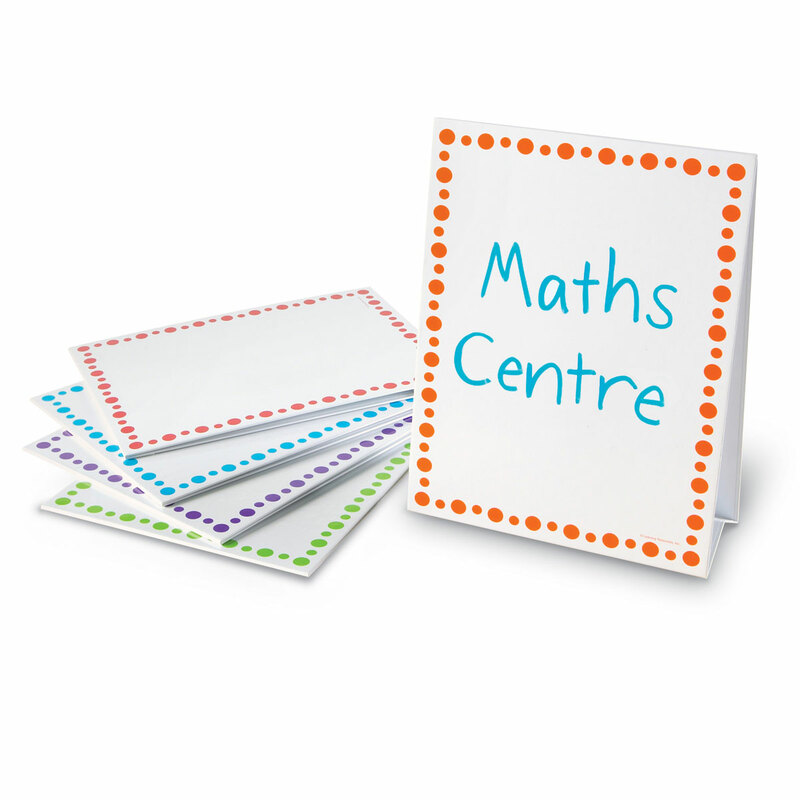 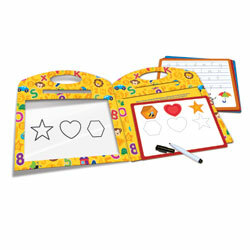 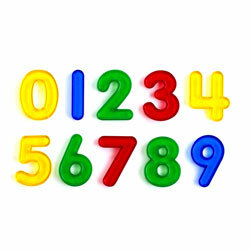 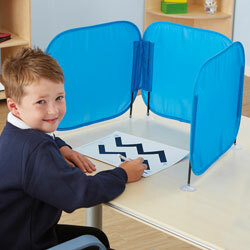 Double-duty signs identify classroom activity centre areas and hold up to 30 activity sheets in the handy back pocket. 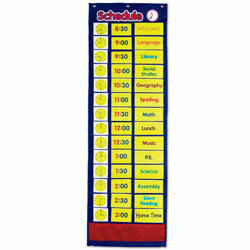 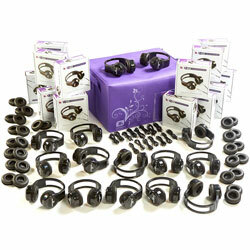 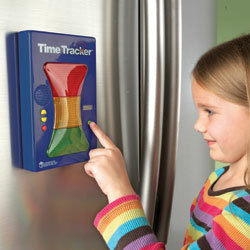 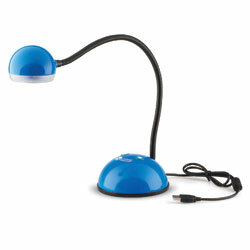 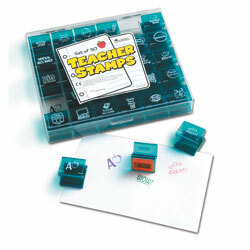 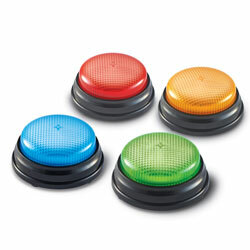 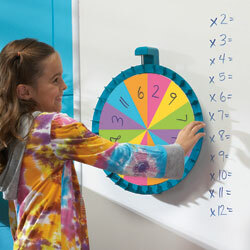 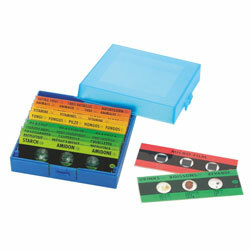 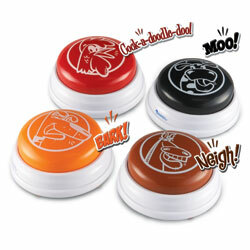 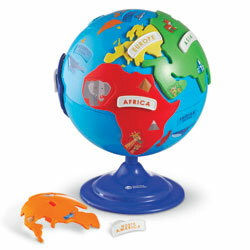 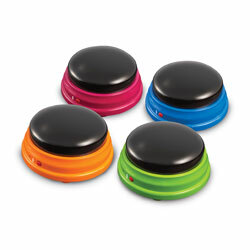 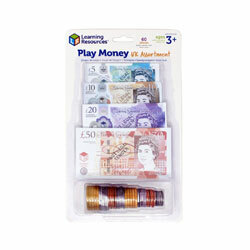 Customise for small group activities, daily work, classroom reminders and more. 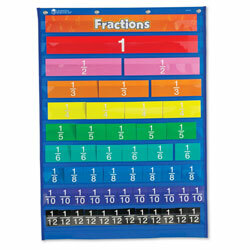 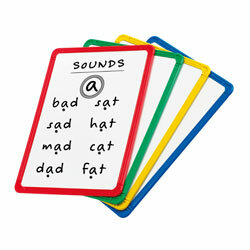 Wipe-clean signs feature green, orange, purple, blue and red borders for differentiation. 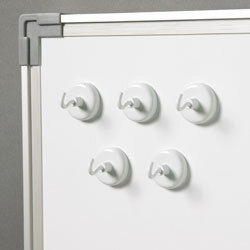 Stand-up easels measure 23cm L x 30cm H.